Promoting the benefits of owning a pet. Supporting the practice of adoption. Creating awareness of professionals who work with animals everyday. Creating awareness of the contribution pets and work animals have given to society. Animals have significant impact on seniors especially since the rise of emotional support pets for seniors. Not only do they bring companionship and combat loneliness, they also bring a lot of health benefits to seniors (mentally and physically). Because of this, a lot more senior living communities are becoming more pet-friendly. 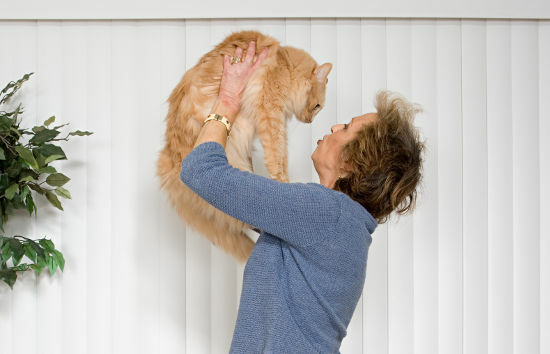 For the past few years, research has shown that having a pet gives seniors emotional, physical, and mental support. 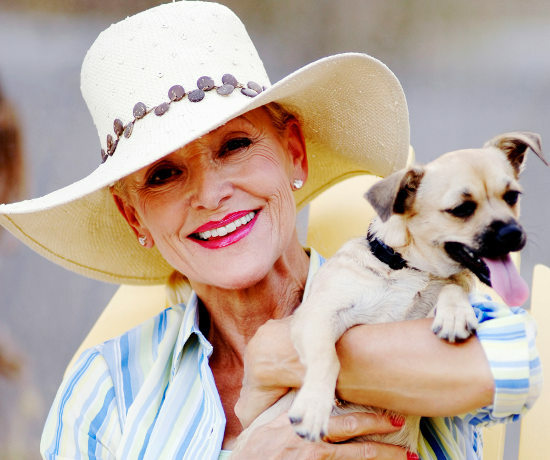 Senior pet owners tend to live longer and happier lives than those without them. Because of this, there’s less likely chance of a senior getting ill and visiting a doctor. 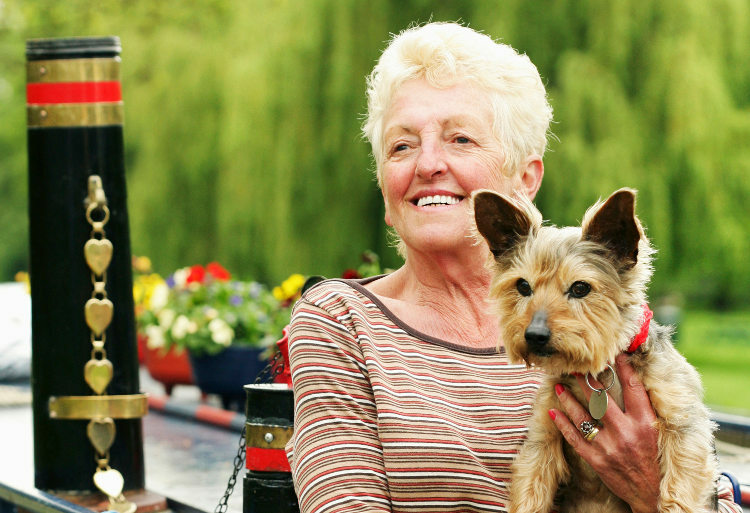 According to the National Institutes of Health, the presence of animals help seniors smile and be more social. They also make them more alert and have a positive outlook on life. Since many seniors struggle with depression, self-confidence, and boredom, having a pet will be a better quality of life change. The reason why is because an animal’s non-judgmental and unconditional love can leave a positive impact. Because of this, struggling seniors (especially those in assisted living care) will start to see a positive change in their life. It will give them something to live for and look forward to. 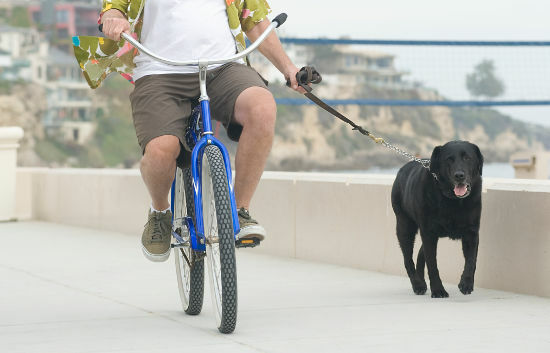 Certain pets give a lot of physical benefits for seniors. Dogs (and some cats) are physically active creatures, encouraging their owners to get up and be active. As a result, seniors will be more willing to get up and take their pets out for a walk. Additionally, it’ll mean they’ll be interacting with others, adding social benefits as well. Because this additional exercise, seniors with pets are more known to have lower blood pressure and cholesterol levels than non-pet owners. Does the community have services that can help you and your pet? Does the community have restrictions on pets’ size and weight? Are only certain types of animals allowed (due to allergic reactions of present and previous residents)? Is the pet policy standard or are allowed pets allowed on a case-by-case basis? Because of these different and varying conditions, it’s vital that you do your research when choosing a senior living community. Some communities might make exceptions even if your pet might be beyond the boundaries of their restrictions, so it’s best to get the proper information first. So if you are already living in a pet-friendly senior living community and don’t own a pet but want one, there are a variety of options. Each type of pet has a set of positive contributions they can bring to you. If you’re unsure, consider the following suggestions. Dogs bring lots of love and companionship to seniors, whether they’re in independent living or assisted living care. They provide unconditional love and help you be more active. Dogs can also serve as a protector in case of meeting someone of questionable character. All breeds of dogs are devoted, caring, and loving, asking for little in return (save for a treat or two). Cats are very low-maintenance and like dogs, give unconditional love. Since they’re very independent, they don’t take much to be taken care of. Regardless, they’ll give their owners lots of love and attention. Fish are perfect for seniors who are unable to get up and be as active as they used to be. Despite the lack of physically activity, they bring a sense of peace for seniors. Additionally, they are easy to take care of and there are many different types for people to enjoy owning. For people who are allergic to cat and dog fur, birds are perfect choices. They bring playfulness and companionship to their owners. Because of their colorful looks and natural curiosity, they brighten up everyone’s day, including seniors in assisted living care. So whether you’re a senior with a pet or a senior looking for one, at least you know the many positive benefits that pet-ownership brings. You’re not only are you bringing in someone to care for, you’re also bringing in a new best friend.